A taco garden? 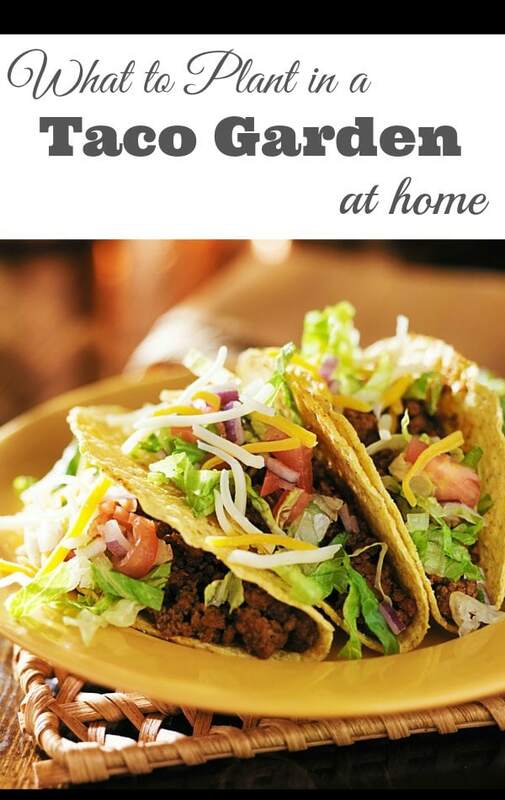 What the heck is a taco garden? 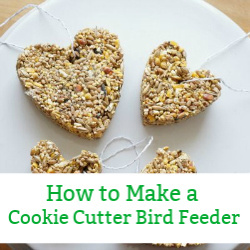 Well, it’s time to get creative with our edible gardening. Who said a garden has to be all roses and daisies? 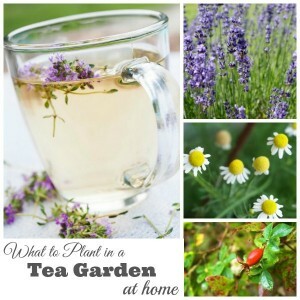 Think about the food your family likes to eat and plant that in your garden. 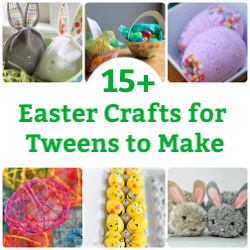 One of the easiest ways to get kids excited about gardening is to connect them to the plants that are growing. What could be more fun than growing a taco garden? 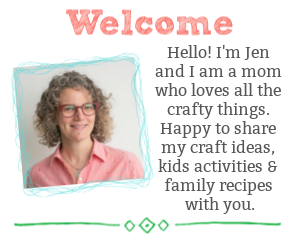 Let’s talk tacos. First we need to grow a delicious salsa. The easiest tomatoes to grow are cherry tomatoes. 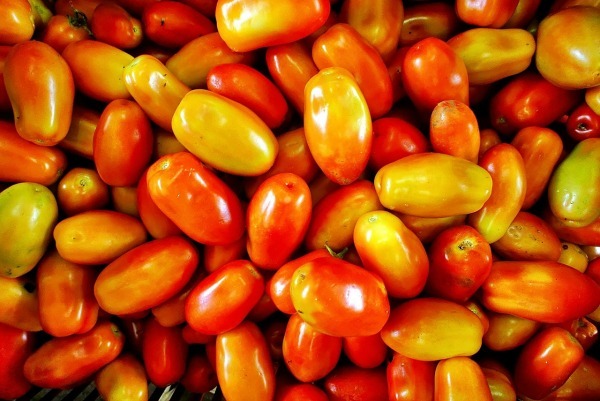 Typically, cherry tomato plants produce hundreds of tiny tomatoes. However, they are not ideal for making salsa. Salsa requires a fleshy tomato, thus plum tomatoes are the best variety for making fresh salsa. Tomato plants need plenty of sunlight and well drained soil. Plum tomatoes will grow well in a container on a balcony, they don’t need a lot of space at the root, they do need a lot of space to grow upwards as tomatoes are a vine plant. Onions are another simple crop to grow in a home garden. We prefer shallots (a smaller, less pungent onion variety) in our salsa, however you can plant whatever variety your family prefers. The key with onions is that they need well drained soil. If the soil is overly wet, the onions will rot underground. 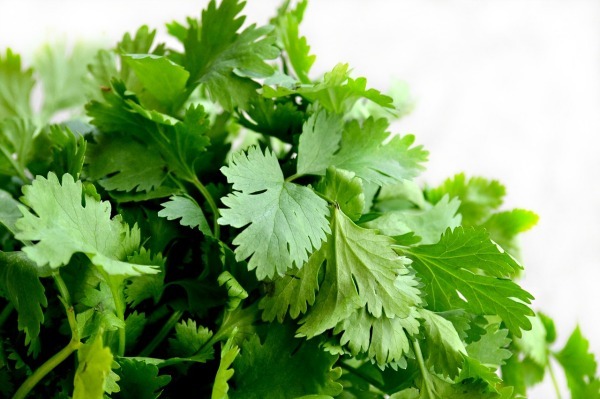 Fragrant cilantro is the Mexican herb of choice. Cilantro grows in large mounds, much like parsley. 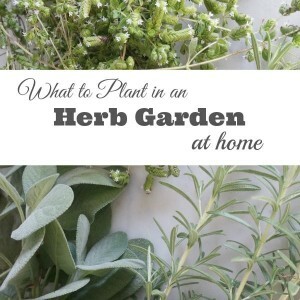 Plant with other herbs, in a sunny location and cilantro will produce fragrant leaves all summer long. Be sure to trim off any flowers, as the plant will stop producing leaves once flowers start to grow. When the growing season comes to an end harvest the seeds from the cilantro plant, known as coriander. We shared a post about how to harvest coriander seeds and how to use them in dry rub seasonings all winter long. Another flavourful ingredient in Mexican cooking is garlic. Now, garlic is a little bit tricky, in that it has to be planted in the fall. Garlic lays dormant all winter long and then comes to life in the spring. So, with a little planning you can have a lovely early spring crop of garlic. What else do you love eating on tacos? Another popular addition to tacos are red and yellow peppers. Much like tomatoes, sweet peppers require lots of sunlight, heat and dry soil. In fact, plant your tomatoes and peppers together as they love growing side by side. Speaking of peppers, don’t forget the hot chilli peppers. Depending on your tolerance for heat, choose your pepper variety wisely. Hot peppers grow wonderfully in pots and containers on a window sill. Be sure to keep your hot peppers out of reach of little children and pets…the heat could be dangerous in the wrong hands. 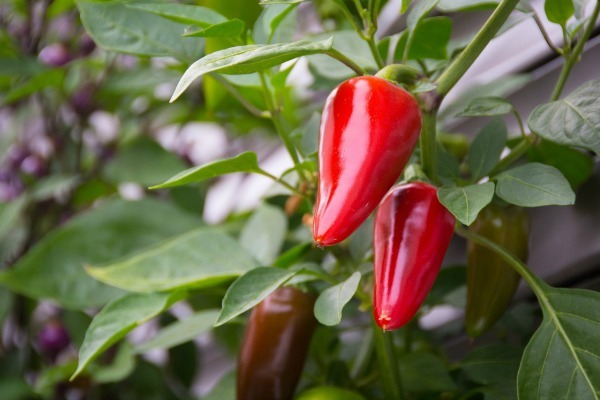 When the growing season is over, be sure to dry your chilli peppers to enjoy the heat of summer in during the cold winter months. Now, where we live we unfortunately cannot grow tropical fruits and vegetables. However, if you have the hot growing conditions then add avocados, limes and lemons to your taco garden. How wonderful would it be to pick guacamole from the backyard?! 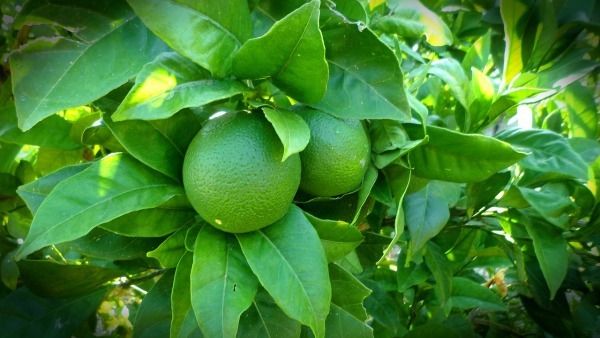 These plants require a lot of space – as lemons and limes grow on shrubs and trees. Avocados grow on trees as well, so your backyard is going to have to be pretty big to grow these treats. Another topping on our favourite tacos is lettuce. Choose the lettuce variety that your family likes. We like bitter leaves that can be found in a mesclun mix or arugula. Lettuce only requires partial sunlight and the more you eat the more that will grow. As soon as you see a flower head start to appear, snip it off. There are many variety packs available at garden centres. While you might think that lettuce is a delicate plant to grow, it is actually quite hardy. Lettuce makes a fabulous addition to a balcony or container garden. One more plant that I think is a “must have” for any Mexican taco garden is mint. Yep, taco night wouldn’t be complete without a refreshingly minty mojito. Check out our post all about growing an herb garden to learn more about growing mint. What do you top your tacos with? 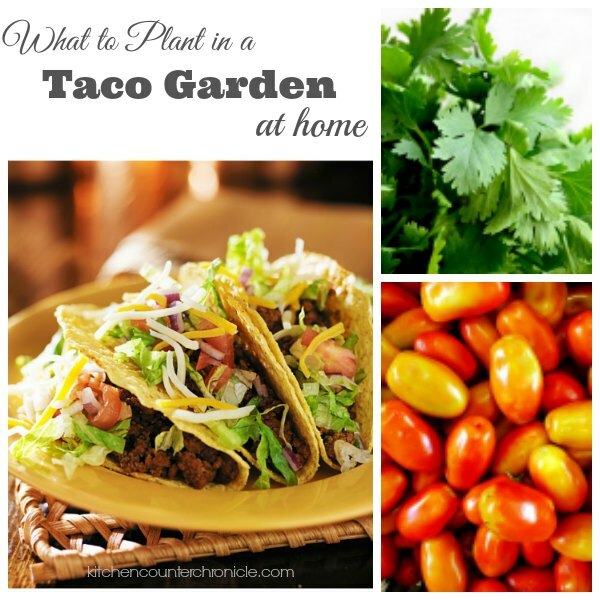 What would you plant in a taco garden?